Breathe new life into your bedroom with this wooden nightstand painted using Krylon® COLORmaxx™ Gloss Blue Ocean Breeze. Remove drawers from night stand and spray separately. 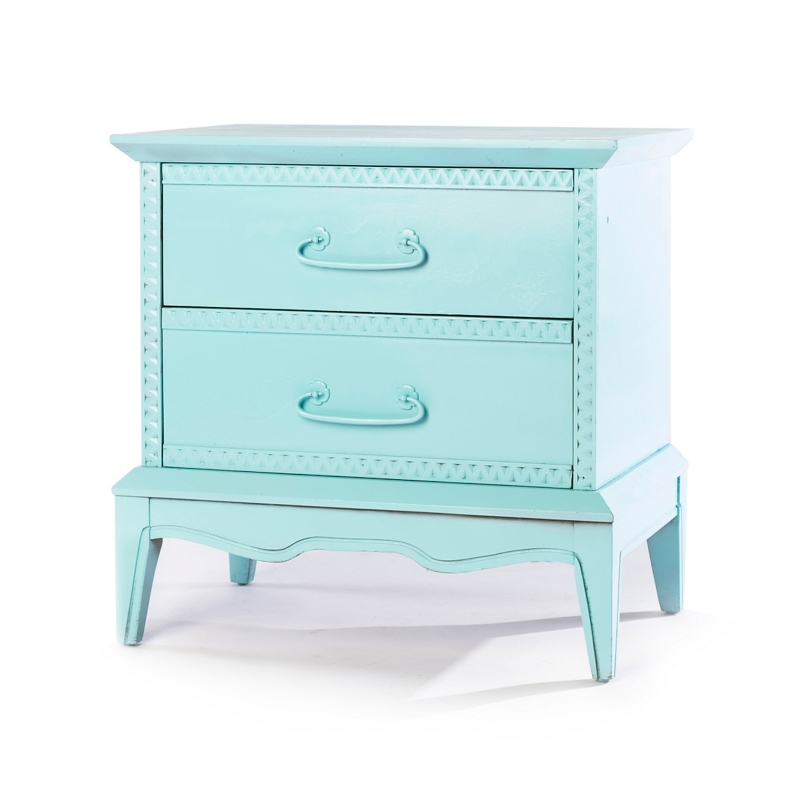 Apply even coats of Krylon® COLORmaxx™ Blue Ocean Breeze to the night stand and drawers in a side-to-side motion. Recoat until night stand and drawers are completely covered.